Will GBT Receive a Spanish License? According to EGR Magazine, Groupe Bernard Tapie applied for a Spanish license "at the last minute" earlier this week. According to the site, GBT applied for a license "just hours" before the deadline on Wednesday. 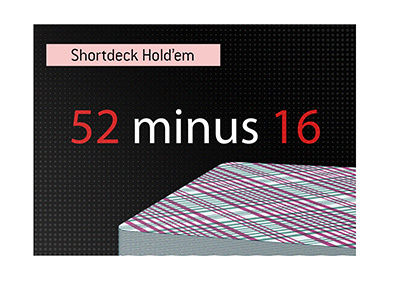 According to Poker Red (link below), Groupe Bernard Tapie is one of over 60 companies who are looking to gain a license for the newly regulated Spanish market. Spain will have a regulated market from January 1st, 2012 onwards. 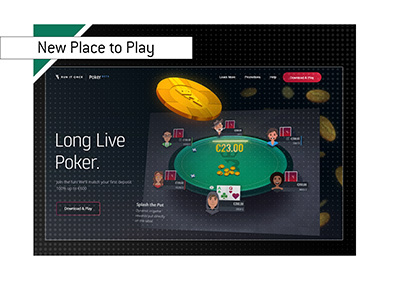 The last minute nature of Groupe Bernard Tapie's application makes sense when you consider the fact that Full Tilt Poker's shareholders didn't agree to the forfeiture of the company's assets to the Department of Justice until earlier this week. Without shareholder approval, any proposed GBT/FTP/DoJ deal would have fallen apart. The upcoming timeline is going to be interesting, as the Spanish licenses are expected to be given out in short order. 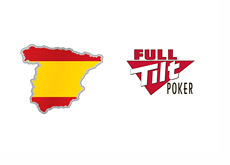 It seems impossible that a license would be granted to Full Tilt Poker without Spanish players having been paid back their outstanding balances.